It’s fun to binge-watch several seasons of the same series, but Netflix pops out new and better series quite often. 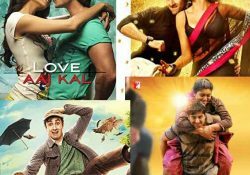 Here are a few upcoming Netflix series for you to enjoy soon. 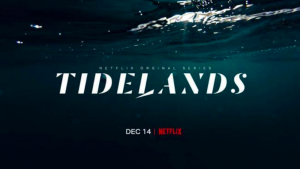 “Tidelands” is the story of ex-con Cal McTeer. When she returns to her hometown of Orphelin Bay, she discovers that the town has a darker past than she could have ever imagined. Men go missing too often, and there is the tale of the Tidelanders, mysterious creatures attuned to water and who are at the centre of these secrets. With an eerie ambience and supernatural powers, fans of “Under the Dome” will definitely like this show coming on December 14, 2018. 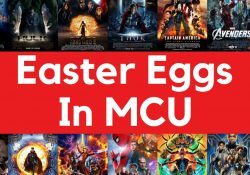 When their father dies, a family of superheroes must unite to investigate his death without killing each other. 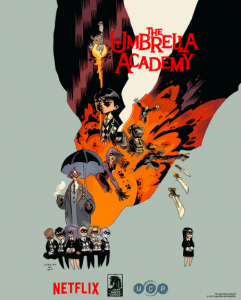 Unlike more famous superhero groups like “The Avengers” and “The Justice League”, the heroes of “The Umbrella Academy” have little to no desire to work together and it will take everything they have to not come apart while carrying out their father’s legacy. Fans of slightly darker superhero movies will enjoy this series coming in February 2019. Based on the drug war in Mexico, “Narcos: Mexico” is a gritty crime series with a flair for the dramatic. Kamarena, an undercover DEA agent, must take down rising drug lord Felix Gallardo. 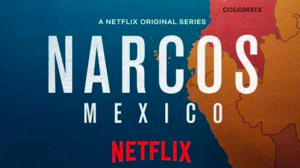 Set in the 80’s, when the drug trade is at its highest, “Narcos: Mexico” was intended to be the fourth season of “Narcos” but ended up as a spin-off instead. Those who loved the parent series will be sure to like this as well, coming to you on 16 November 2018. 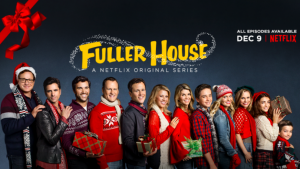 A spin-off of the original series “Full House”, “Fuller House” focused more on the Tanner daughters DJ and Stephanie and their friend Kimmy, three single moms as a parallel to the three single dads in the first series. In season 4, DJ is conflicted on her on-again, off-again relationship with Steve, her high school sweetheart. Stephanie and Kimmy rejoice over her pregnancy, and every family member goes through their drama with comedic twists at the end of every episode. Enjoy the newest season of this revived series on December 14, 2018. 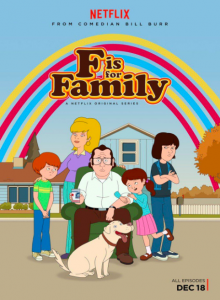 “F is for Family” is an adult animated series centred on the Murphy family – Frank, the abusive head of the family; Sue, Frank’s wife and a typical suburban mom; Kevin, the oldest, rebellious son; Bill, the shy middle son and Maureen, the youngest, the pampered daughter. Though the family seems typical, they’re anything but. Those who like series like “Family Guy” and “The Simpsons” will definitely like this series coming to you with season 3 on November 30, 2018. 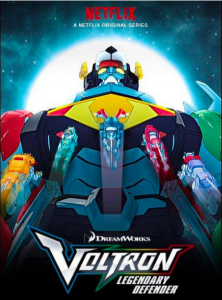 An animated series about five robot lions that combine to form a giant robot, “Voltron: Legendary Defender” is quite mature in theme for a concept strikingly similar to that of “Power Rangers”. As this spectacular series comes to an end, we find ourselves hoping that the teenage paladins(pilots of the lions) can finally end this war by the nefarious alien Galra Empire and protect humanity and the rest of the peaceful space-faring aliens. 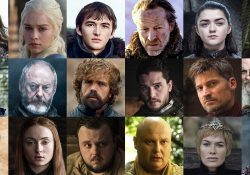 This final season promises to be the most heart-breaking yet, so new fans better watch the remaining seven seasons before season 8 comes out on December 14, 2018. Adora and her friend Catra are raised to believe that the Emperor Hordak rules the planet of Etheria with justice. 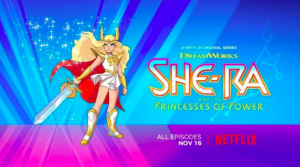 Adora accidentally obtains a magic sword from the woods, which transforms her into She-Ra, the Princess of Power. When she discovers the Princess Alliance, enemies to Hordak, who are trying to restore balance to their planet, she joins it to fight his tyranny. Fans of series like “Voltron: Legendary Defender” and “Steven Universe” will enjoy this series coming on 13 November 2018. 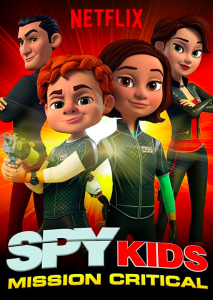 Brother-Sister spy duo Juni and Carmen Cortez are called to save the world from yet another evil spy agency, this time called SWAMP, and their nefarious leader Golden Brain. The latest installation in the “Spy Kids” series, this one is as funny as its predecessors. Kids who loved the original movies will definitely enjoy the second season of this cartoon coming on November 30, 2018. 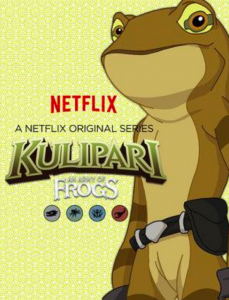 “Kulipari” is the tale of the frog tribes who were driven far into their home of the Aphibilands by the ruthless Scorpions. The Kulipari warriors died to create the Veil, which protects their people. Though the village feels that they will never need a warrior again, circumstances force Darel, son of a Kulipari warrior, to take up his father’s mantle and protect his people from danger. Enjoy the second season of this riveting series coming on November 20, 2018. 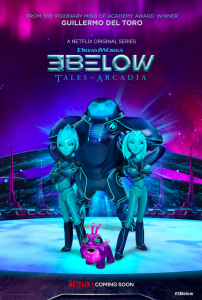 The newest sci-fi installation in the “Tales of Arcadia” series, “3 Below” has three aliens crash-landing on Earth. As they try to fix their spaceship, they must try to be as inconspicuous as possible in the human town of Arcadia. A charming animated series, “3 Below: Tales of Arcadia” is a perfect fit for those who love sci-fi animated series like “Voltron”. Enjoy this cute cartoon for all ages coming on December 21, 2018. When a mixed-race football player, the best on the team, is murdered, the list of suspects is pretty high – Neo-Nazis, the Berlin mafia, or even football fans. Officers Birkan and Grimmer are reluctantly paired together to solve the murder before utter anarchy ensues. What follows is a deep and twisting journey down the Berlin Underworld, to secrets they never should have known. 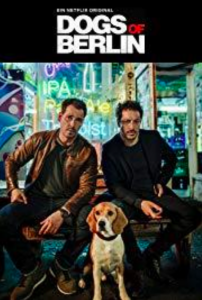 Despite the gritty plot, “Dogs of Berlin” does seem to have a sense of humour, with constant references to American cinema and dark humour. Enjoy this mystery-thriller coming on December 7, 2018. 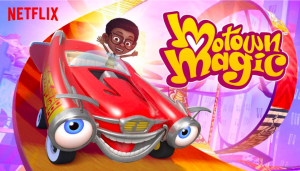 “Motown Magic” is an adorable show about Ben, an over-imaginative child who obtains a magic paintbrush that can bring street art to life. With his creations, he goes on fun adventures with his friends. Featuring hip-hop music inspired by The Jackson 5, Lionel Ritchie and Stevie Wonder, “Motown Magic” is fun for all ages and perfect for those who love hip-hop. Enjoy the colourful cartoon on 20 November 2018. 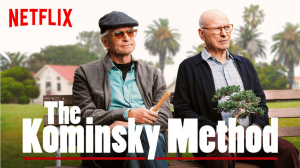 A hilarious series about two friends and their drastically different lives, “The Kominsky Method” features Sandy Kominsky and his best friend Norman. Despite leading very dissimilar lives and Norman insisting Sandy isn’t his best friend, they help each other through their worst times. When Norman’s wife is in chemotherapy and his daughter in rehab, Kominsky is the one who helps pull him out of his depression. Watch this heart-touching relationship on 16 December 2018. “Baby”, a drama series about the secret lives of teenagers defying society’s rules and their parents’ statuses. “1983”, a Polish series about uncovering the truth behind the bombing that shaped the country’s history. Season 4 of “Club de Cuervos”, a Mexican comedy about two brothers fighting over ownership of Cuervos FC, a football club. “Cannon Busters”, a fantasy series based on the comic book of the same name. “Diablero”, a horror series about a demon-hunting group named the Ddiableros. “Prince of Peoria”, a sitcom about a wealthy prince from a distant land who stays in America as an exchange student to try out a normal life. “Hero Mask”, a Japanese drama-thriller anime. “Kingdom”, a Korean fantasy series about a zombie epidemic. ‘Shimmers’ – Netflix’s first Thai production is a supernatural thriller in which 5 teens end up in an isolated school and are haunted by mysterious powers. ‘The Stranded’ is a thriller focused on survival instincts of a dozen teens who are stranded on an island because of a tsunami. ‘Nowhere Man’ – A prison escapade thriller where the protagonist experiences alternate realities and makes his way out of the prison to save his family. 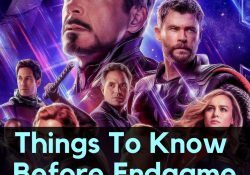 Wait with bated breath for all of these amazing series.